Here’s how to force reboot or restart your fourth-generation Apple TV 4 set-top box the easy way all by using the Siri Remote. If you happen to be the proud owner of an Apple TV, but find yourself in a rut when an app crashes or hangs the set-top box, or when there are other issues at play that you have to troubleshoot, then chances are that you continually find yourself navigating through the various system menus in tvOS to get the device rebooted. This isn’t exactly the most difficult thing in the world, but you will be pleased to know that there is actually a better way of force rebooting the Apple TV. This method of force rebooting Apple TV without having to go through tvOS menus is especially useful when the operating system hangs up and doesn’t respond to anything on screen. So without further ado, follow the step by step instructions below to see exactly how you can restart your Apple TV without having to trawl through the system menus within tvOS. Step 1: To begin, make sure your Apple TV is powered on, of course. Also make sure you have Siri Remote that comes bundled with every Apple TV with you in hand. Step 2: Now, using the Siri Remote, press and hold down the Menu and Home (TV) buttons together, and keep them held down for a while. Step 3: After a few seconds, you will notice that the white LED on the front of the Apple TV will start blinking rapidly. This means that the reboot is about to happen. 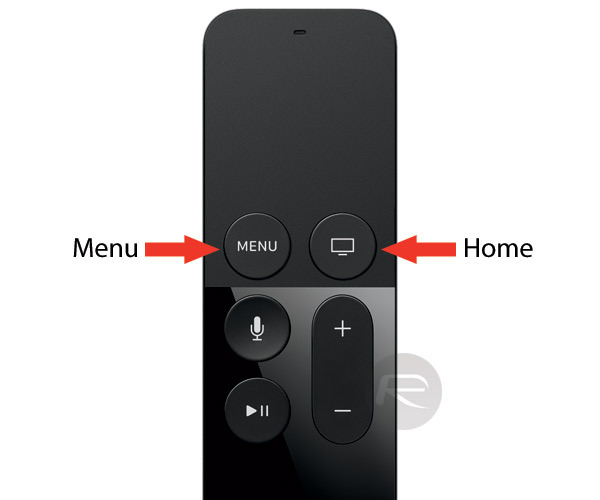 As soon as you see the blinking LED, release both Menu and Home (TV) buttons on the Siri Remote. The Apple TV will now go through the internal process of rebooting itself, and when done, will end up back on the tvOS Home screen. It should also have rectified any issues that were being experienced, hopefully leaving you with the set-top box in a state that you can use as per usual. 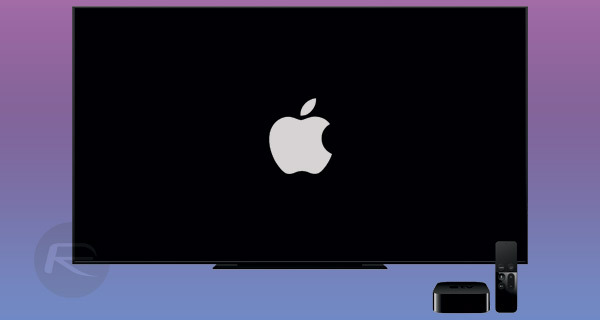 During the course of using Apple TV and installing apps from the tvOS App Store, you may actually come across some problems that a restart or reboot won’t solve. However, in the majority of instances, you can use the above method of rebooting to solve most of the problems. Thanks for this. It’s been playing on my mind all week.